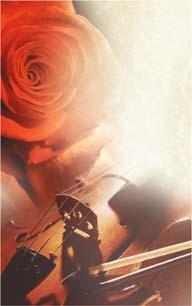 o Please contact us to confirm availability. 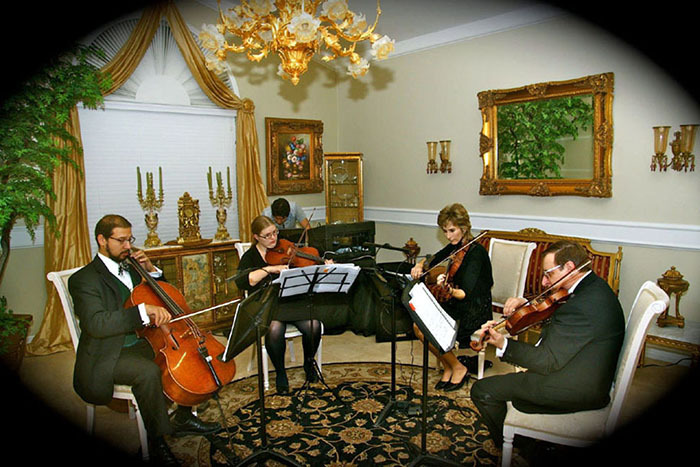 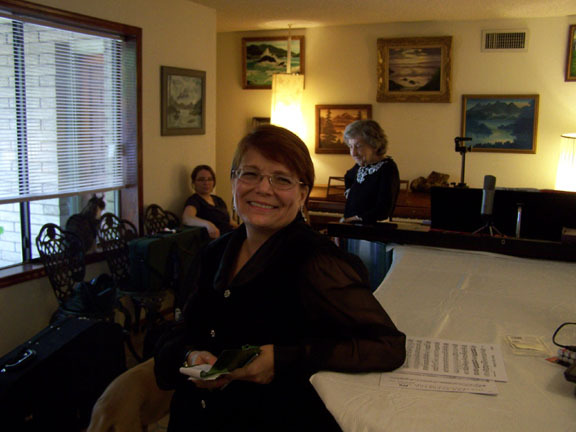 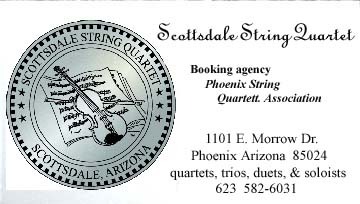 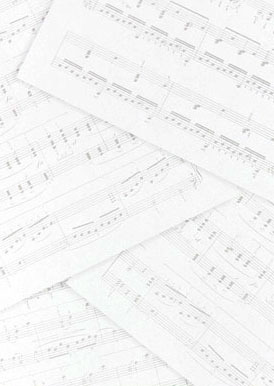 The Scottsdale String Quartet services all of Arizona, is is available for out of state travel. 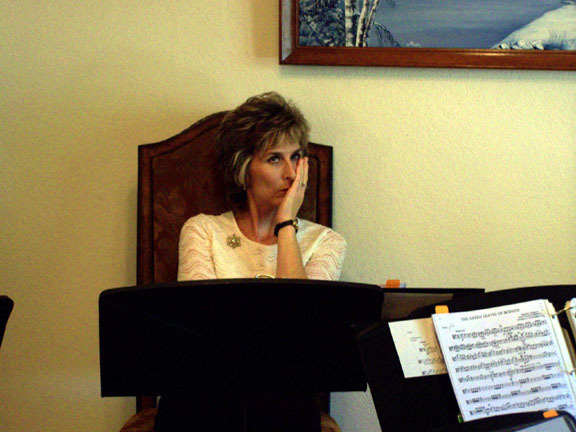 Please phone us to discuss performances outside of Arizona.